Six years ago, Carly Keeny had a hard time convincing her colleagues at United Way of Greater Philadelphia and Southern New Jersey that social media was anything more than a place to store content. 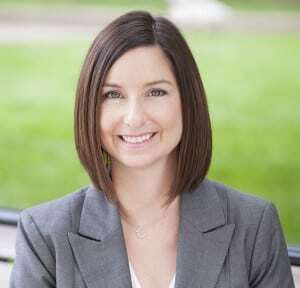 Since then, however, Keeny, now vice president of communications and public affairs for the United Way's Philadelphia location, has led the organization to viewing social media as a powerful and cost-efficient way to promote its mission. Still, as a nonprofit serving nine counties across two states, United Way of Greater Philadelphia and Southern New Jersey has to conserve its resources, choosing its key performance indicators carefully. United Way's social media KPIs illustrate which content types work and don't work, helping Keeny’s team ensure their future content makes the most of organizational resources. 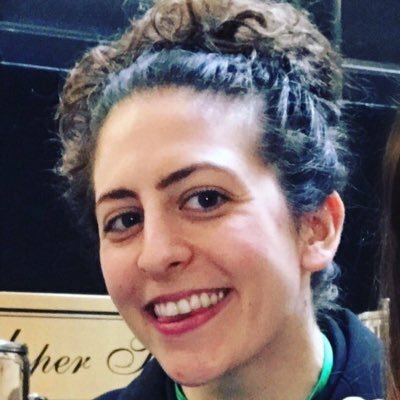 Keeny, who will be speaking at PR News’ Measurement Conference April 16-18 in Philadelphia, says her team focuses primarily on three social media KPIs: applause (likes), amplification (retweets/shares) and conversation (questions and comments). Applause: “We see our applause increase when we promote grants, accomplishments and awards,” says Keeny. For instance, United Way promotes its Volunteer Income Tax Assistance Program (VITA), which provides free tax preparation services for low-to-moderate income individuals. “When we can say ‘we returned $46 million to low-income individuals this tax season,’ we see a lot of applause,” Keeny says. Topics that are in the news also see a fair amount of applause. “We take a 70/30 approach, mixing our own content with good third-party articles to add credibility,” says Keeny. 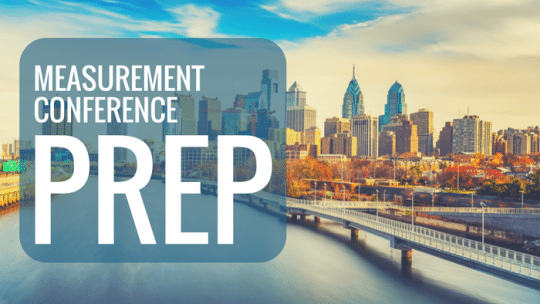 Get your organization up-to-date on the latest communications measurement best practices at PR News' Measurement Conference April 16-18 in Philadelphia, with help from speakers leading measurement at brands including Comcast, General Motors, Viacom and more. Conversation: “Every tax season when we post information about VITA, we know our audience will get back to us with questions, which spark interactions, letting us reach people individually,” says Keeny. United Way also generates social conversation around topics that impact their audience most, as with the third-party articles mentioned above. Mixing and matching: “We see a combination of amplification and conversation during major volunteer events. We do a huge amount of social media on site, which a lot of people retweet and comment on,” says Keeny. When dealing with hundreds of people who have volunteered to pack school supplies or serve food, for example, Keeny has observed that some volunteers have a lot of downtime. To keep them busy, Keeny’s team sometimes creates a selfie station or Snapchat filter so volunteers can share their work with others—promoting United Way’s mission all the while.